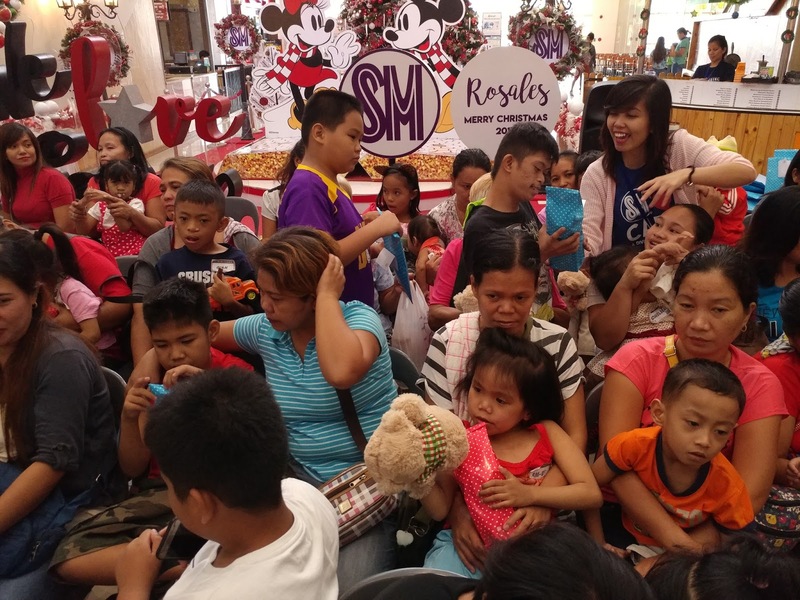 It wasn’t Santa Claus, but SM City Rosales’ employees who helped make Christmas extraordinary for 50 kids with special needs from Simulation and Therapeutic Center Rosales, Pangasinan. 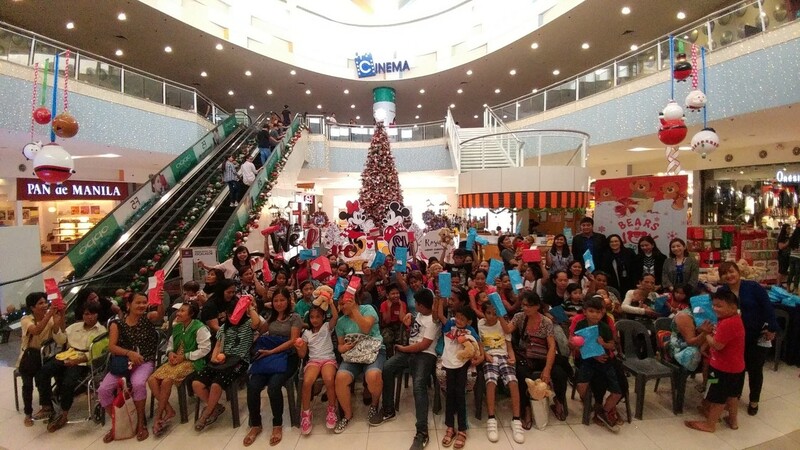 The beneficiaries, composed of intellectually gifted children,children with disabilities such as autism, down syndrome, cerebral palsy,hearing, speech, visual and physical impairment, together with their parents and teachers, were treated by SM City Rosales to a fun-filled Christmas party,receiving gifts and other surprises. The SM workforce across the nation simultaneously held “ChriSMiles,” a volunteerism activity that has become a yearly Christmas tradition, aiming to benefit kids in need. It encourages employees to find the deeper meaning of Christmas by sharing their blessings with the needy sectors of the society. For the past years, ChriSMiles has brought smiles to thousands of Filipinos nationwide. Apart from the special gifts and games prepared by the employees, they were gathered at SM City Rosales’ Mall Atrium, to accept Bears of Joy collected for them. 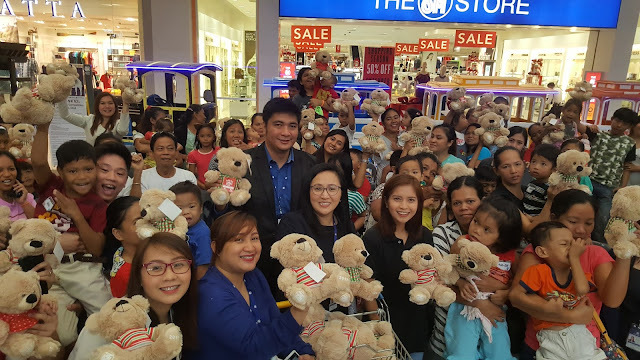 The SM Bears of Joy is an annual charity project of SM Cares, SM Supermalls, and Toy Kingdom. 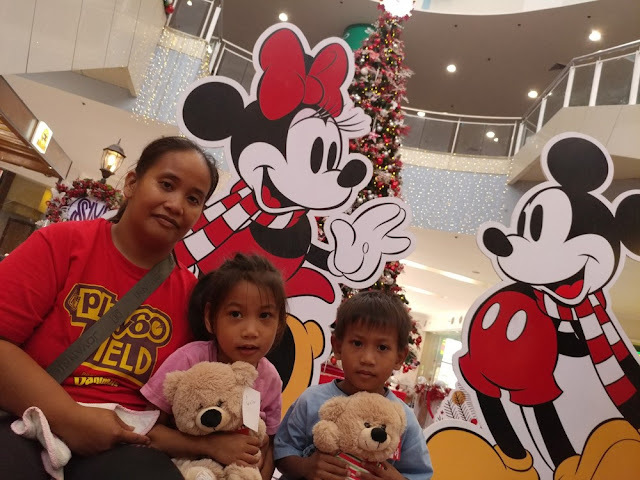 For only P200.00, a customer can buy a pair of toy bears, where 1 goes to the customer and the other is left for donation. All collected 431 pieces of teddy bears from November 11 to December 25, 2017 will all go to children of Simulation and Therapeutic Center Rosales, Pangasinan. 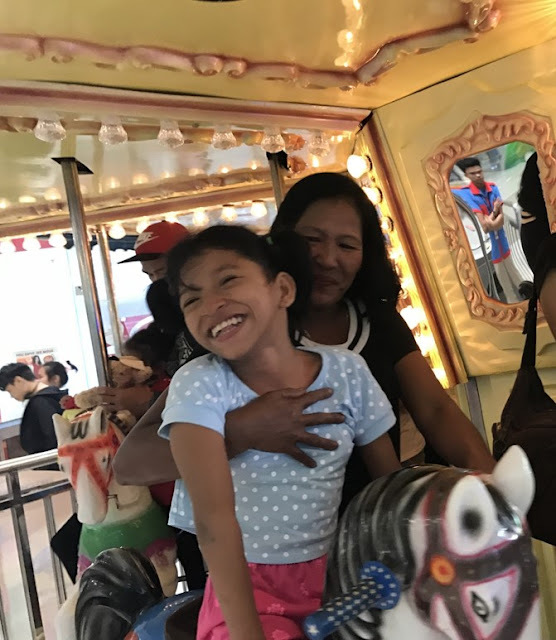 Kids also get to experience the mall’s Carousel ride and Mall Train. Certainly, it is another reason to be jolly and fulfilled as employees had a great opportunity to be the reason of others happiness.